Ayurvedic tradition honors the body as whole. This also includes the mind and its subtle energies that so often feel more than just subtle. Shirodhara is one of the most powerful treatments to relieve Vata (wind) from the mind. When Vata (wind) is in excess the mind can easily become overstimulated. Preoccupied by swarming thoughts, the mind has a difficult time slowing down. This can lead to an inability to handle stress, creating nervousness, anxiety, depression, insomnia, fatigue, psychological disorders and much more. Shirodhara is the specific treatment for these disorders and any other stress related disorders. 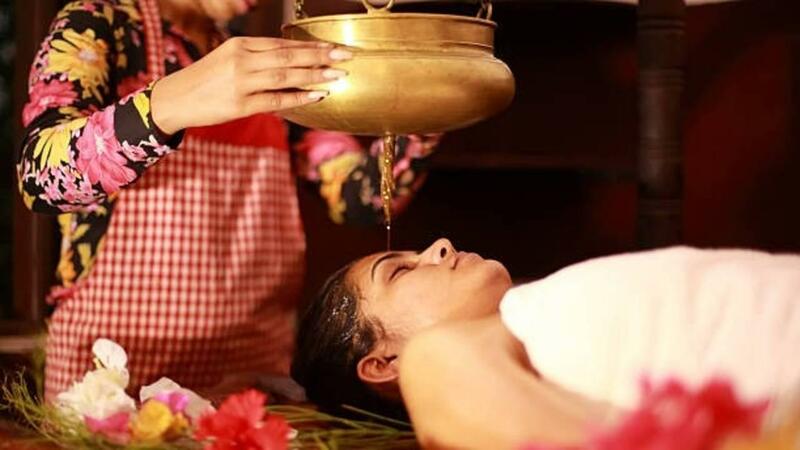 With 80 percent of all diseases in the west now attributed to stress, Shirodhara becomes one of the most helpful body therapies gifted to us by the great rishis (sages) of India. Shirodhara works mainly with the manomaya kosha, or the mental sheath of the body. It is here in this sheath that the mind holds on to past impressions and emotions that create imbalanced desires (vasanas) and habitual patterns of behavior (samskaras) These impressions are held captive in the limbic system or emotional cortex of the brain. As warm medicated oil is gently streamed onto the forehead, the nervous system is deeply stilled. Affecting the brain waves and slowing the mind down, the body begins to function better on a chemical level, allowing more oxygen to circulate deep into the brain and nervous system. This stimualtes and improves cerebral circulation, which in turn reacts with receptors to stabilize the moods.The result: better brain function, mood stability, and improved stress handling abilities. In addition, with this increase in circulatory function the mind has greater access to the limbic system where the deep seated stressors that cause emotional distortion and repetitive patterns of behavior are stored. With each successive shirodhara the mind acheives an even deeper state of silence and stillness. Once the body becomes aware (because of the still mind) of the psychological problems as a problem, the healing is spontaneous. When you cut your finger, you dont have to think Scab! Scab! Scab! The healing by the body is automatic. In the same way when the body and mind are stilled, the mind can recognize the underlying imbalances and naturally elicit a healing response. As the mind is stilled, its protective layers are disarmed, giving access to stored stress, traumas and impressions. As the brain centers open, the mind is graceful, purified, and the stress, trauma and tension are replaced with peace, calm, and consciousness. Instead of having to relive each and every traumatic event in your life, the stress is simply softened, disarmed, and released. This often happens without specific cognitive awareness of the traumatic event but with a clear experience of a weight being lifted off the nervous system. This process is sometimes described as the soul moving through the personality. The mind, which once controlled all the thoughts, actions and desires, is graceful replaced with the feelings and impressions felt deep in the chambers of the heart. The thinker of the thought is no more based on trapped emotional stress and and resultant patterns of behaviors, but reflections of the soul expressing itself through feelings of love and compassion from the heart. 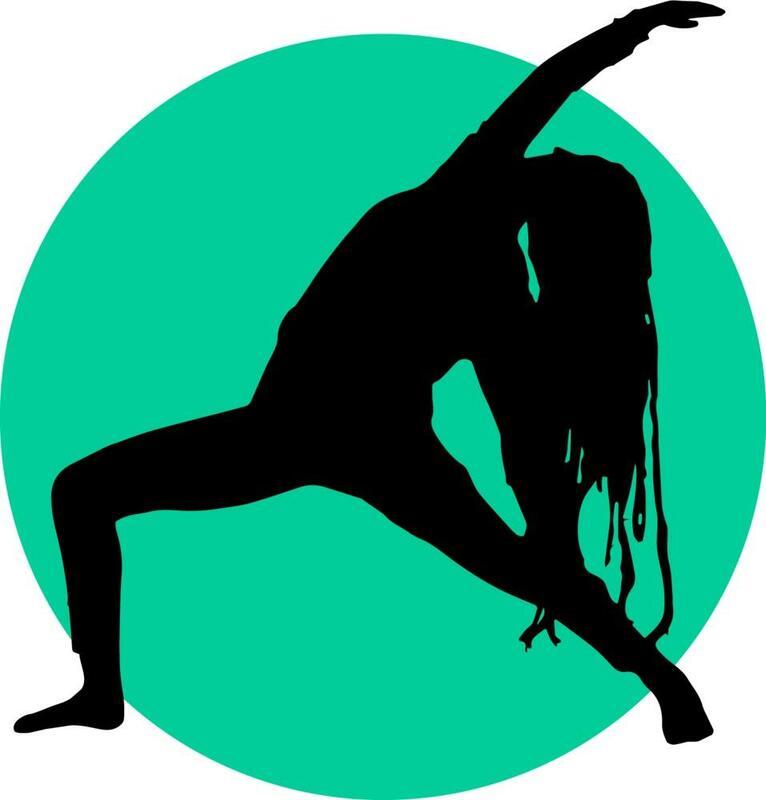 Subscribe to get our inspirational newsletter Monday Message delivered to your inbox each week along with exclusive offers, discounts, and other special content from Dharma's yoga, ayurveda, and coaching libraries.